The keypad gives you access to your security system, allowing you to activate/deactivate the system and view alarms and trouble conditions. 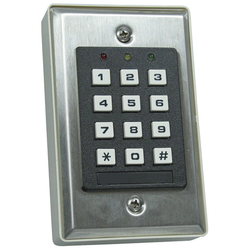 Typically, the keypad is installed at the main door to your home. 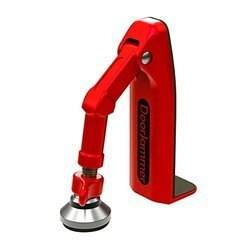 With firm commitment to quality, we are engaged in offering sophisticated Twin Beam Sensors, which is procured from the most eminent vendors of the industry. We are engaged in offering our clients a wide range of Shutter Sensors. These are manufactured using quality raw material procured from reliable vendors. 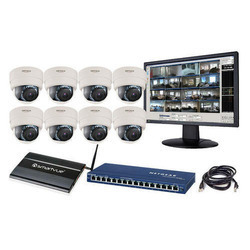 We are leading supplier ofSurveillance Systems. 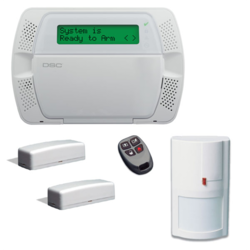 With the support of our rich vendor base, we offer Security Alarm System. 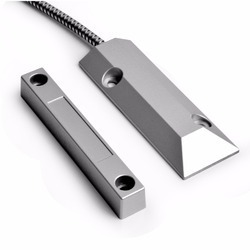 These Glass Break Sensor are manufactured from high grade quality material using latest technology. 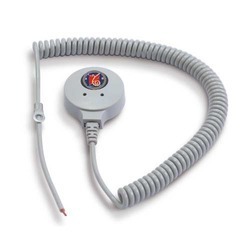 These sensors are commonly used near glass doors or glass store-front windows to detect if an intruder broke. 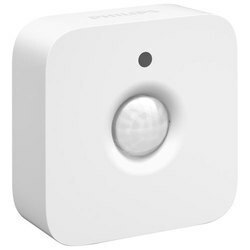 Motion Sensor used for special for security purpose. 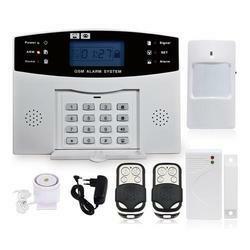 We are leading supplier of Door Security Device. 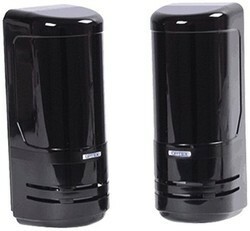 We are leading supplier of Office Security System.